Customer Photo Visitors from Iran come to the factory Iran customers visited the factory, visited the workshop, and seriously query the production parameters, highly praise the products of HengMing Metal Products Co., Ltd. Visitors from Pakistan come to the factory Best stainless steel wing nut anchor bolt for construction fastener bags+cartons+pallets according to customer ' s requirement,Best stainless steel wing nut anchor bolt for construction fastener bags+cartons. India customers come to the factory The Indian customer went to the factory to visit the production status, Be surprised by the company's production capacity, and signed the contract directly. 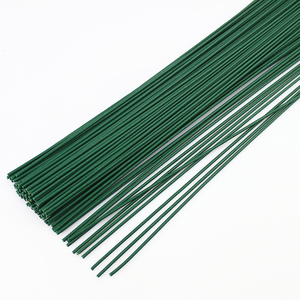 1 YRS Hebei Yinghang Trade Co., Ltd.
36cm 20gauge dark green color wire for flowers The product description -------------------------------------------------------------------------------------- 1. craft wire information (1) material: galvanized wire, stainless steel wire, copper wire, Aluminum wire. 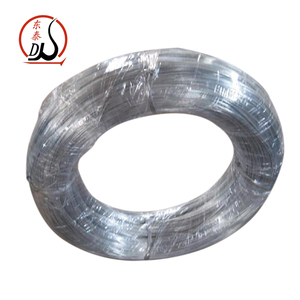 (2) color : s ilver, black, green, dark green, red, yellow,etc (3) wire diameter: 0.25mm-2.0mm (4) workmanship : high quality iron wires, PVC coated wire is manufactured by having the metal wires firmly covered with PVC plastics, which can protect the metal wire from corrosion and wear. 2.craft wire feature Bright and beautiful decorative Jewelry Wire paints is permanent does not fall off ( paint will not burst after bending 180 ) 3.craft wire application Decorative colored wire mainly used foweaving decorative wire mesh, binding wire for flowers,floral ligation,making handicrafts, for Christmas tree . If you have any interests, please feel free to contact us. So, our biggest dream i s to provide reasonable price products for customers of different countries. we always can find the best way to solve problems from customers. 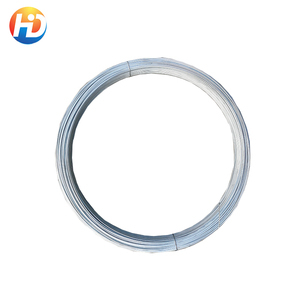 Greatcity R6 rebar Wire Bending Machine / Bending hoop to cut off the all-in-one specification of wire bending machine Introduction of wire bending machine 1.Advanced touch screen for editing, graphics can be edited at the same time, can also be stored, retained, easy to use later. 2.Compared with similar products: Our company digestion and absorption of advanced European technology, CNC wire bending machine with independent intellectual property rights is a set of R & D, straightening, bending and shearing of three kinds of functions together, using digital program control, steel processing and special equipment for bending various shapes, the machine can also bend double reinforcement, high production efficiency. Detailed Images Function of wire bending machine 1. automaticly straightening 2. automaticly measure 3. automaticly bending (to different shapes used in construction projects) 4. automaticly cutting Packaging & Shipping * Packaging : Wooden case * Shipping: By sea, client's requirement our customer Feel free to contact at any times if any questions! 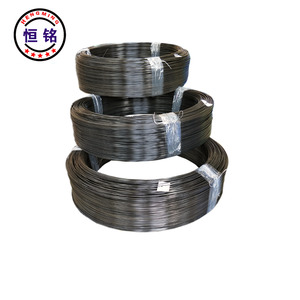 Alibaba.com offers 1,613 cut off wire products. 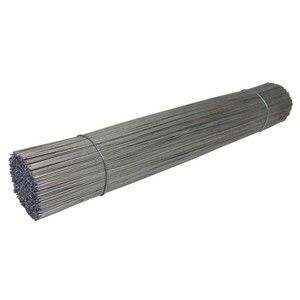 About 1% of these are iron wire, 1% are electrical wires, and 1% are steel wire. 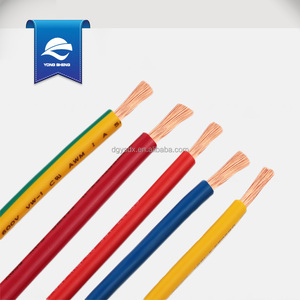 A wide variety of cut off wire options are available to you, such as insulated, spring, and low voltage. You can also choose from heating, manufacturing. As well as from aisi, astm, and gb. 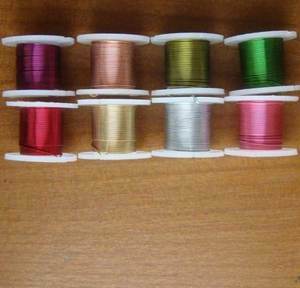 And whether cut off wire is free samples, or paid samples. 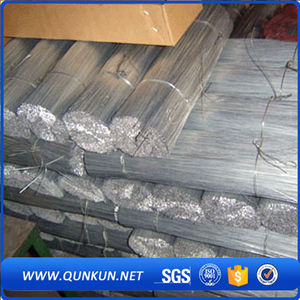 There are 1,613 cut off wire suppliers, mainly located in Asia. 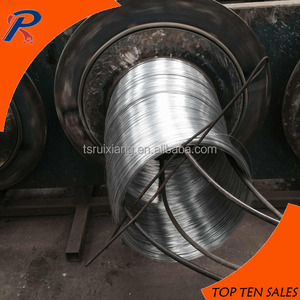 The top supplying country is China (Mainland), which supply 100% of cut off wire respectively. 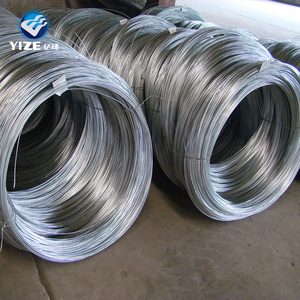 Cut off wire products are most popular in South America, Domestic Market, and North America. You can ensure product safety by selecting from certified suppliers, including 371 with ISO9001, 128 with Other, and 71 with ISO14001 certification.